This is it! 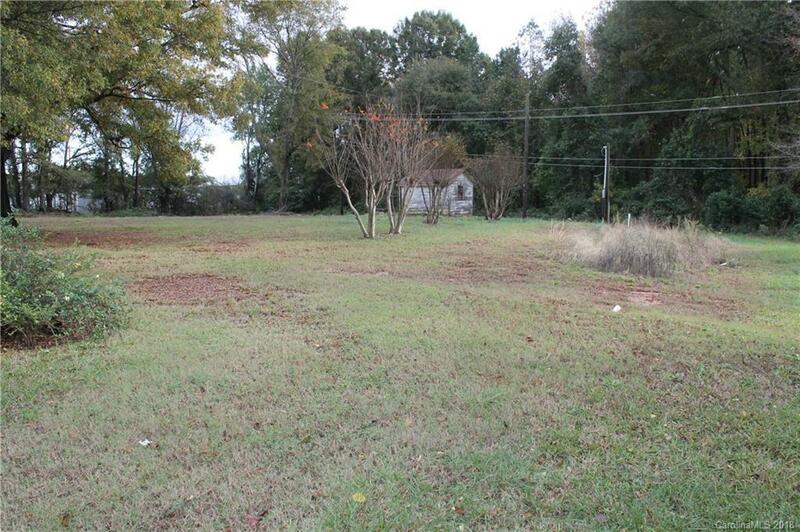 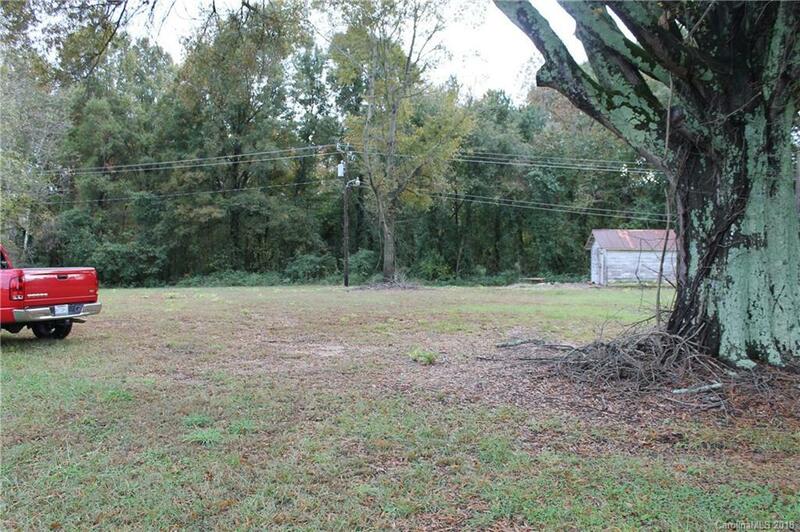 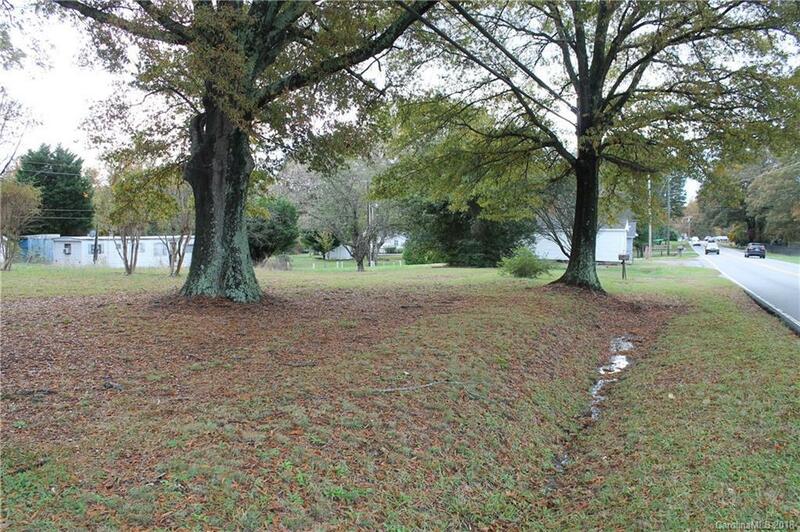 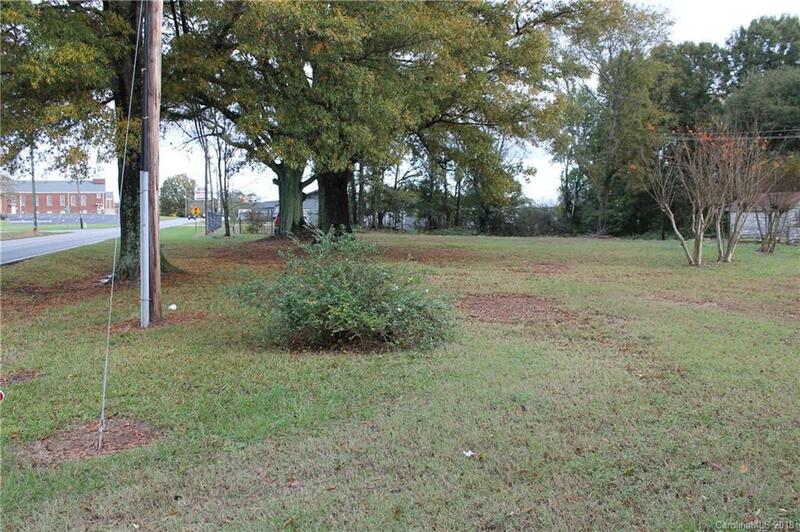 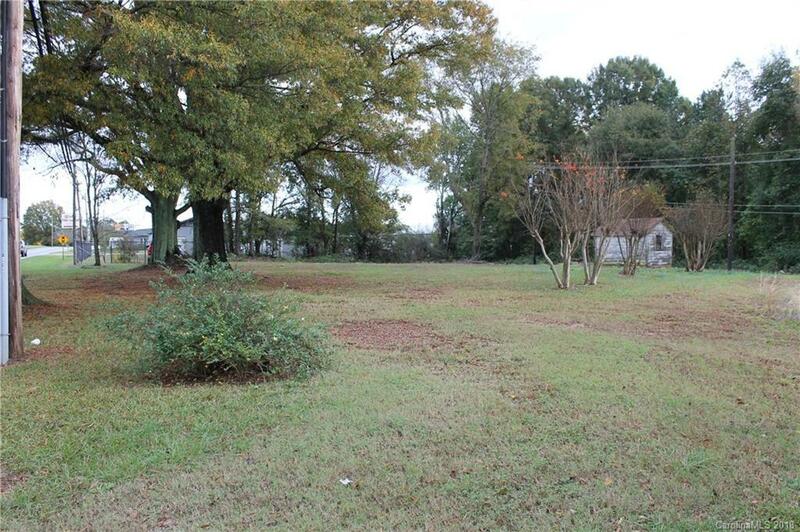 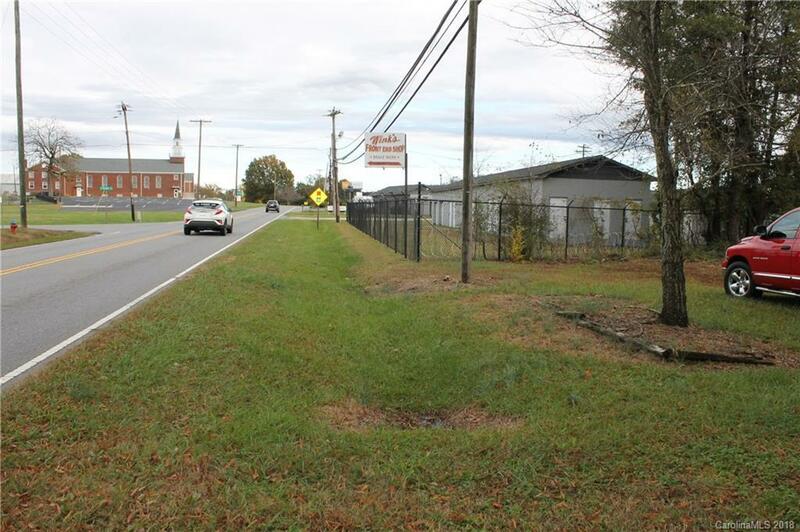 Zoned Commercial C3 has 2.05 Acres Perfect Location for just about anything you would want. 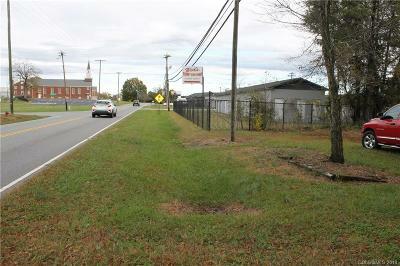 217 ft road frontage on Union Rd. 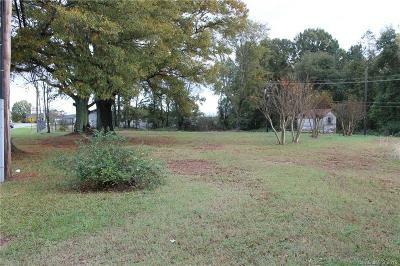 This is a great buy and will not last long.